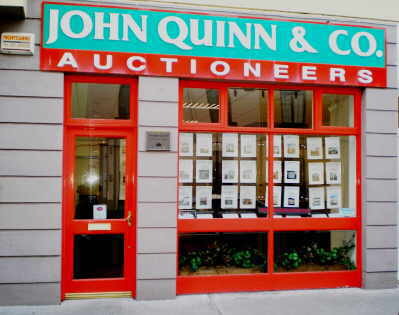 WELCOME TO JOHN QUINN & CO. AUCTIONEERS LIMITED. 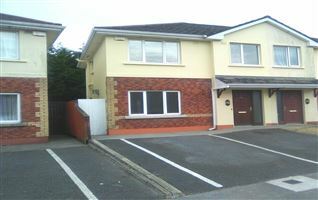 John Quinn & Co. Auctioneers Limited are Estate Agents specialising in Residential and Commercial Sales. 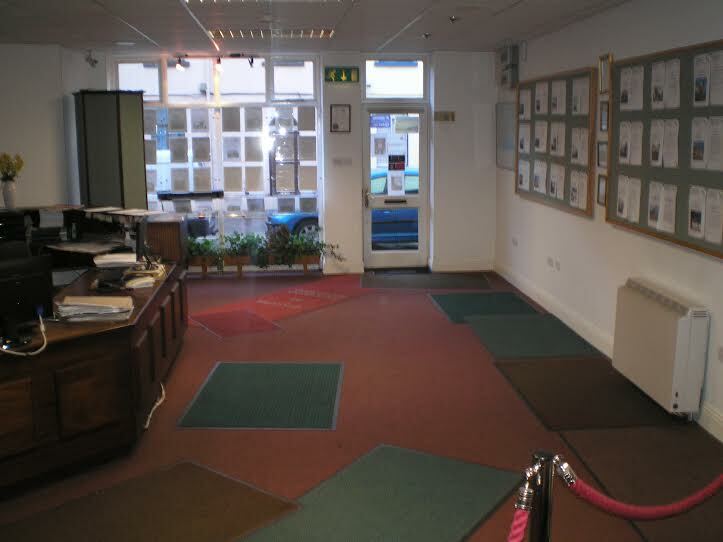 John Quinn has been in business since 1977 and as a result has extensive experience which allows them to offer a full range of Professional Services relating to Estate Agency and Valuations. John Quinn & Co. are one of Galway’s leading Auctioneering Firms that adhere to the highest possible Professional Standards in all aspects of the Business. John Quinn & Co. are members of the Society of Chartered Surveyors of Ireland and offer a full range of services in relation to Public Auctions, Private Treaty Sales,Valuations for Probate etc. We have endeavoured to keep our Site as easy as possible for people to browse and should you have any queries, please feel free to contact us at any stage. We hope that we can prove to you, as we have done over many years, that “John Quinn really is the Estate Agent who really does look after people”.